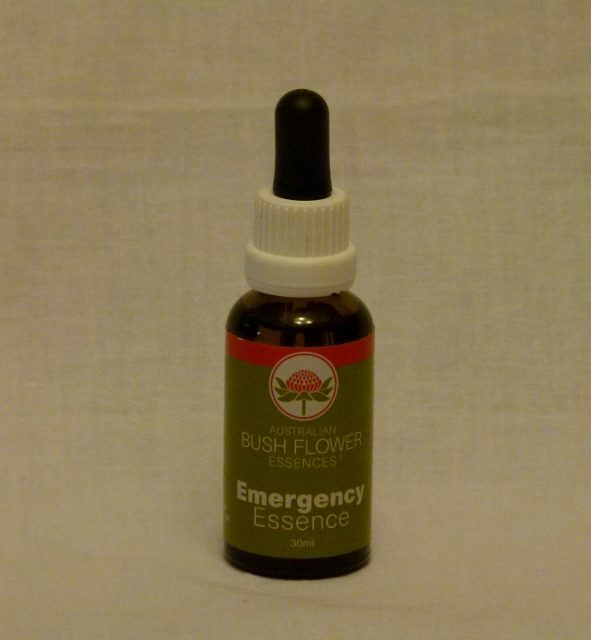 EMERGENCY Essence Oral Spray has a calming effect during a crisis and is excellent for any emotional upset. If a person needs specialized medical help, Emergency Essence Oral Spray will provide comfort until treatment is available. Administer two sprays under the tongue every hour or more frequently if necessary, until the person feels better. 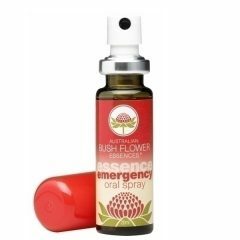 Emergency Essence Oral Spray is a fast acting natural formulation, developed using Australian bush flower essences. 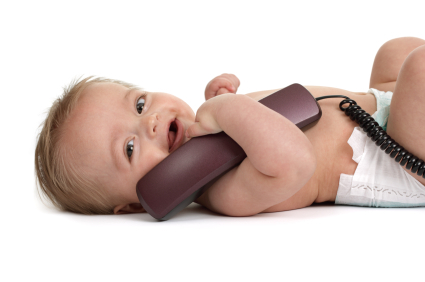 It is nature’s relief for everyday distress and can be used safely on infants, children, the elderly and when pregnant. Good for pets too! 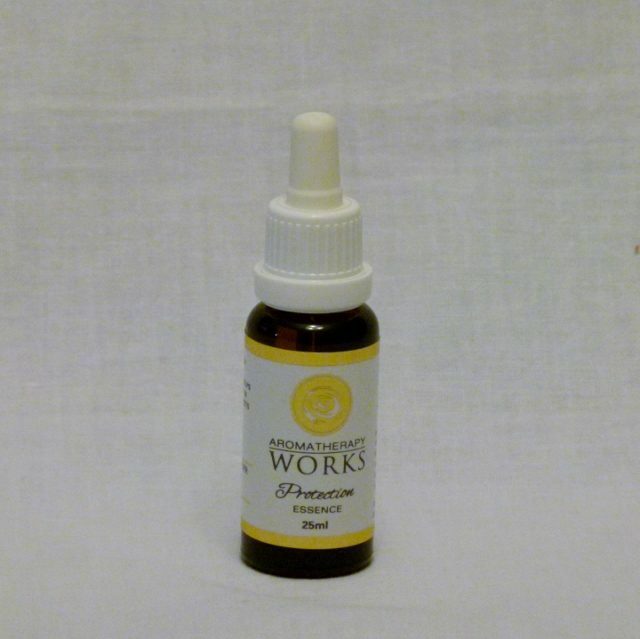 Emergency Essence Oral Spray will have an immediate calming effect during any crisis. 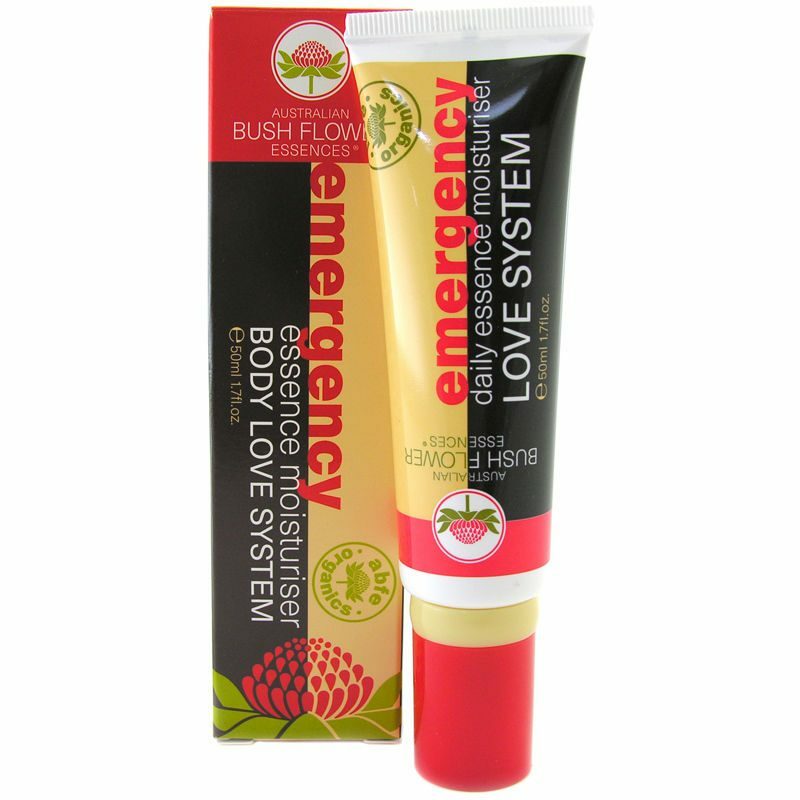 Emergency Essence Oral Spray will come to the rescue whenever the body is in crisis! Directions: 2 sprays on the tongue, anytime, anywhere.